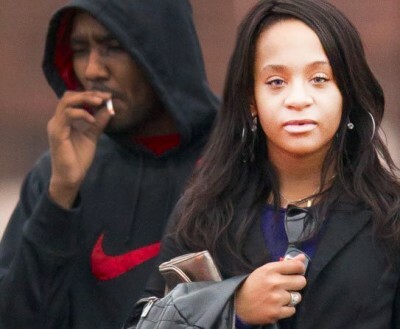 A judge just ruled that, Nick Gordon, step-brother and boyfriend of the late Bobbi Kristina Brown, is responsible for her death. The ruling came after Gordon failed to show up in court for a mandatory appearance Friday. 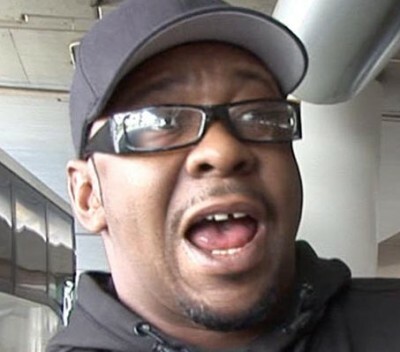 Bobby Brown commented on Bobbi Kristina Brown‘s unsealed autopsy which showed the cause of death of his only daughter. The report cited “drugs and drowning” as the cause of death which was revealed by the Fulton County Medical Examiner’s office. The release came on what would have been Bobbi’s 23rd birthday. 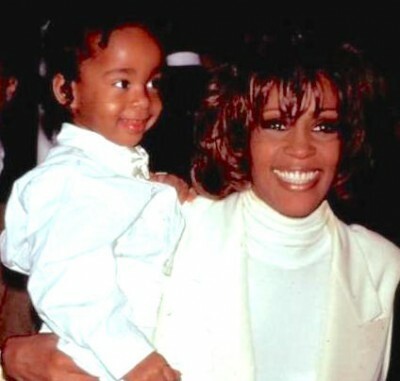 An unidentified guest attending Bobbi Kristina’s viewing, snapped the photo, which took place a day before her funeral, and was attended by friends and family only. 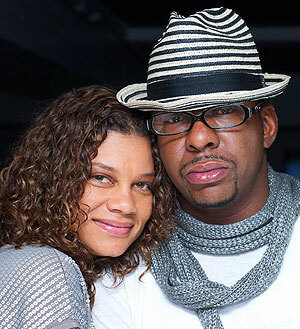 Bobby Brown‘s wife Alicia Etheredge suffered seizure was just rushed to an Atlanta area hospital sometime after attending Bobbi Kristina‘s Funeral. 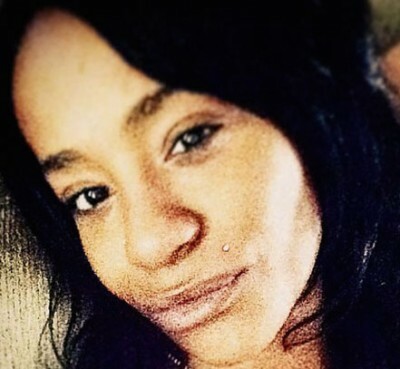 Reports say Etheredge became ill while at a hotel occupied by the family Saturday night. She was transported to an Atlanta hospital via ambulance. 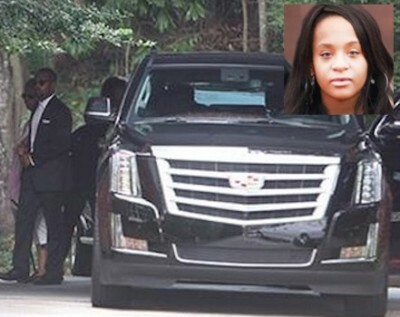 We already knew that a screaming match broke out at the funeral for Bobbi Kristina, but what we didn’t know is it devolved into a total brawl involving Tyler Perry and members of the Brown and Houston family. 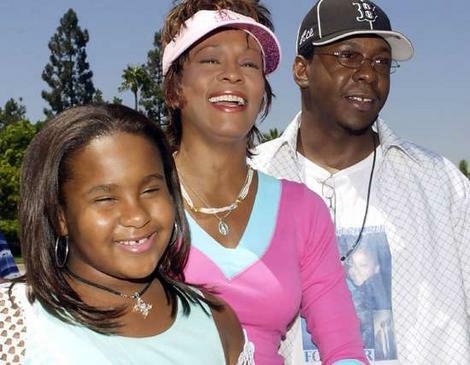 Leolah Brown, Bobbi’s Kristina‘s aunt, was ejected from her funeral after a Saturday morning outburst. 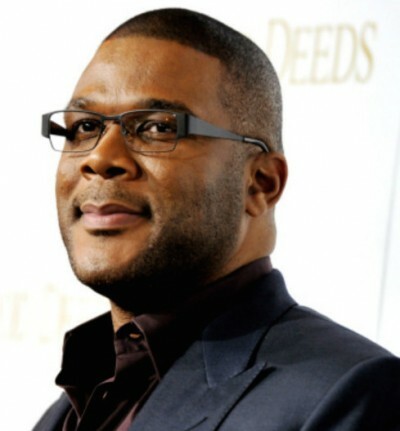 Private security removed the Brown family member from the church with the help of Tyler Perry. Pat Houston was getting ready to deliver her Eulogy for her granddaughter who died last week. Witnesses say Leolah screamed, “Pat you know you are wrong for this!” before she was removed from the building with Perry in tow.